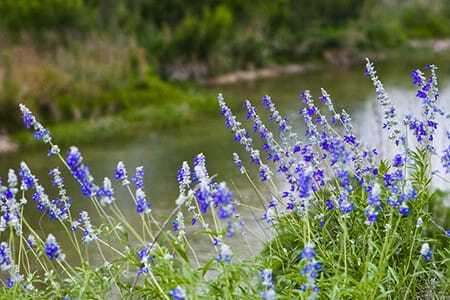 Located in Kerrville, Texas, By The River RV Park and Campground retains a peaceful and quiet atmosphere across 65 acres of nature trails, campgrounds, RV sites, and picnic areas all along the calming waters of the Guadalupe River. By the River is in need of work campers for Spring/Summer 2016! Interested? Send us your resume or just give us a call for more information! 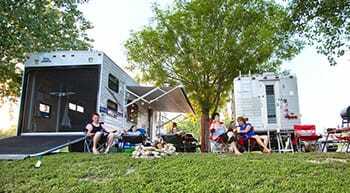 We have Waterfront, Pull Thru, and Back-in sites, all complete with full hookups. 30 and 50 AMP available in the park. Located on our 22 acre island, families can enjoy all the sights and sounds of nature, have a campfire, or float down the Guadalupe. 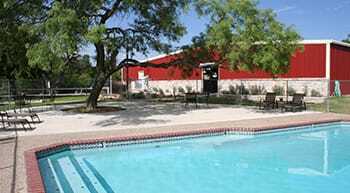 Complimentary TV and WiFi, hot showers and clean restrooms, onsite laundry facility, swimming pool and outdoor BBQ area. For after hours, please use the form below and we will get back to you as soon as possible!